This release of ParkControl makes a big addition – even though it’s just a small hyper-link toggle on the GUI. That addition is: Users can install or uninstall the ‘Bitsum Highest Performance‘ power plan. This pre-configured power profile maximizes CPU performance by disabling CPU core parking and frequency scaling, the reason many of you may be using ParkControl . With our Bitsum Highest Performance power plan your CPU is always ramped-up and ready to execute code. Most power saving mechanisms are disabled, though not all – such as the HLT instruction that still keep your x86 CPU cool when not executing code. OS managed CPU core parking is so inefficient that Intel addressed this in their next-gen CPUs -See Intel’s Speed Shift Validates ParkControl and Process Lasso. 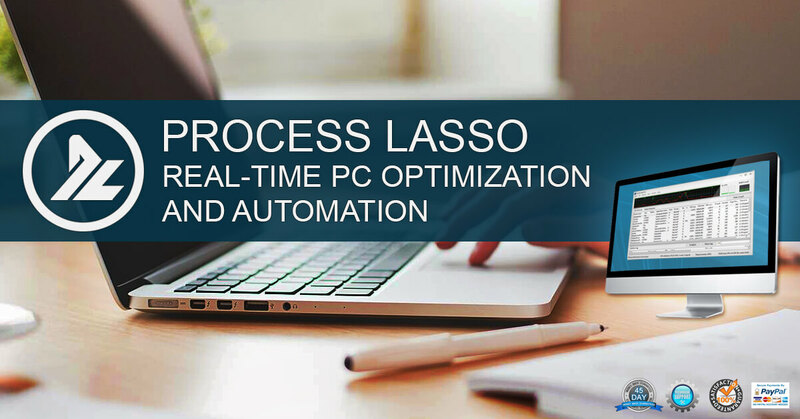 If I have Process Lasso, do I need ParkControl? No! You already have ‘Bitsum Highest Performance’ power plan, and it can be automated via ‘Gaming Mode’ and other mechanisms. You further have a non-system-tray ParkControl listed in the Tools menu of Process Lasso. The stand-alone distribution of ParkControl is for those who do not want to pay for, or use, a full-blown Process Lasso installation. The only other benefit to ParkControl is a system tray icon that dynamically changes when cores park, and perhaps easier access to quick core parking tweaks. Add capacity to install or remove the Bitsum Highest Performance power plan. On uninstall, it is removed if it was created only if Process Lasso is not also present (which also uses BHP). Change code that selects default browser to use when opening hyperlinks.